Award winning functional clothing. 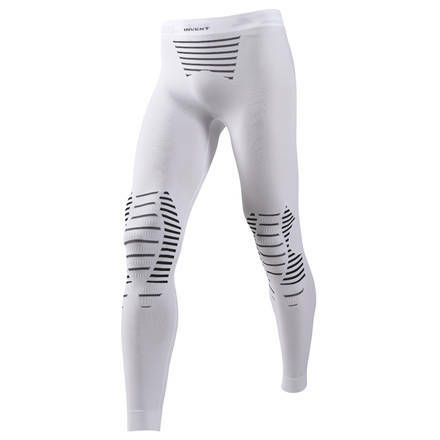 The Invent pant works as a base layer and supports the body‘s temperature regulation. The three-dimensional knit structure holds an insulating layer of air on the body.